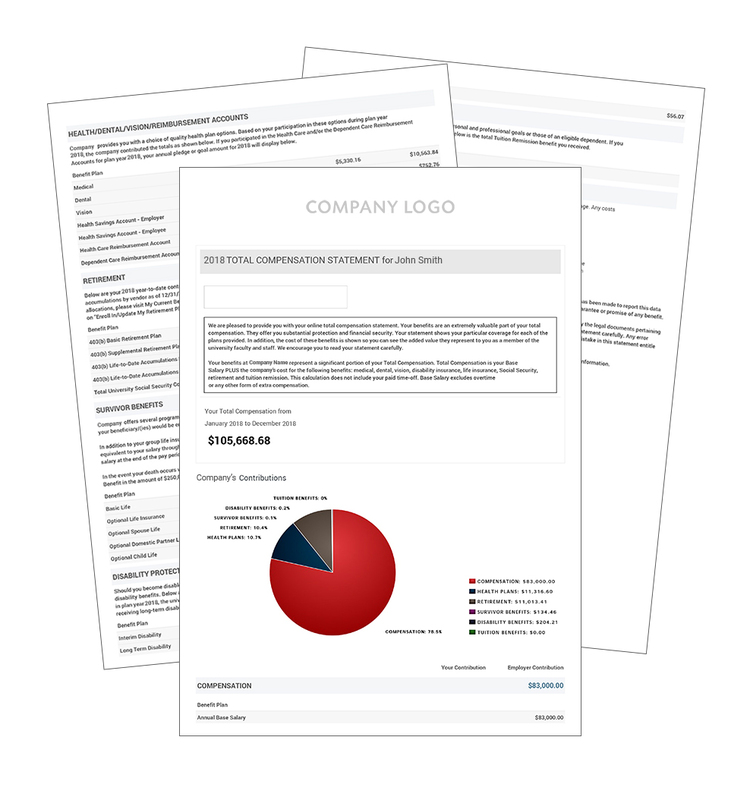 We’ve streamlined the entire HR, benefits and payroll process to be as efficient and painless as possible. Our team takes care of all the administrative details, so that you can stay focused on your overall benefits strategy and engaging your employees. Say goodbye to frustration and lost time. With bswift’s flexible and agile solution, what was once a stressful process becomes a breeze for you. We handle all the behind-the-scenes administrative work so your team can keep their eye on the bigger picture. 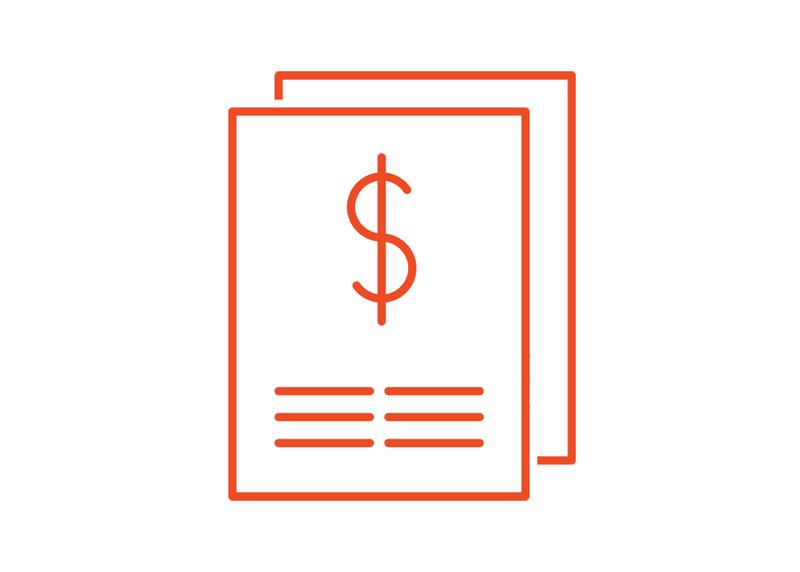 bswift’s self-service reporting tool, Billing Suite, calculates credits and adjustments based on billing rules for each plan. It’s simple to generate and schedule reports on the fly according to your needs or your carrier’s preferences. 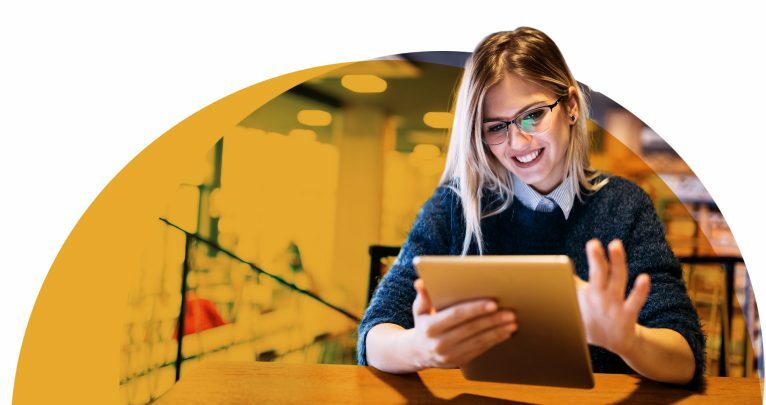 Plus, when you leverage our billing products and services, carrier payments, reconciliation and more become a hassle-free experience. The world of health care and benefits is ever-evolving, but you’re not in it alone. We’ll always keep you in the know and ensure that you’re complying with all regulations at every twist and turn. 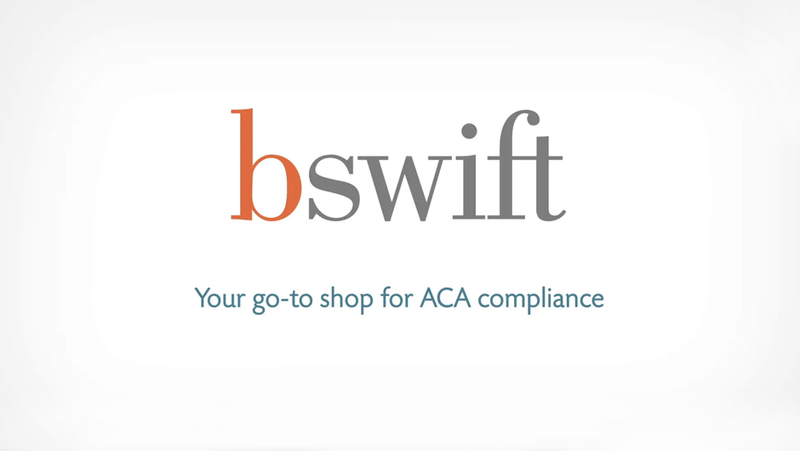 Learn how bswift can help you navigate ACA compliance.